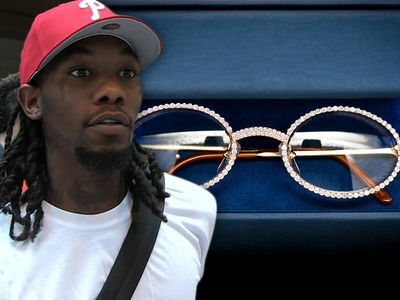 Quavo Diamonds Are Saweetie's Best Friend ... Drops $75k On Bling For GF!!! Quavo﻿ knows the way to a woman's heart, because he's lavishing his rapper girlfriend with some custom diamond jewelry ... and the super sweet gesture cost him a fat check! 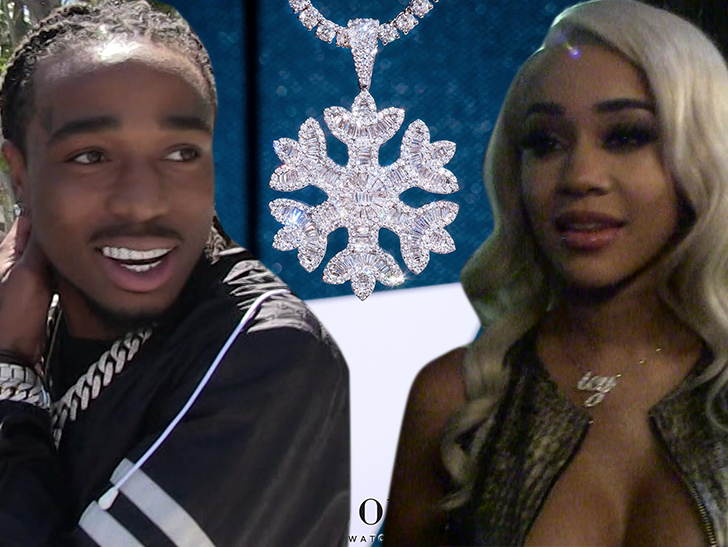 We're told the Migos ﻿rapper ordered some cute snowflake bling as a Christmas gift for Saweetie ... and he hit up Icebox in Atlanta for the diamond pendant and chain, which we're told carries a price tag of around $75,000!!! 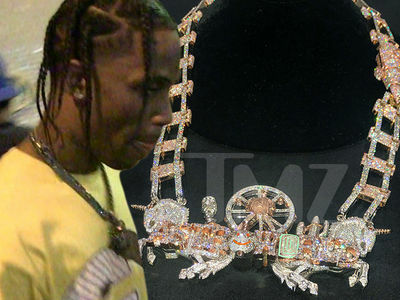 Our sources say the snowflake jewelry is loaded with baguette diamonds, just like Quavo's new $250k diamond grillz. We're told Quavo rolled into Icebox right before Christmas to personally scoop up the bling. Quavo and Saweetie became an item over the summer ... and based on this lavish gift, we're guessing he's really into her.